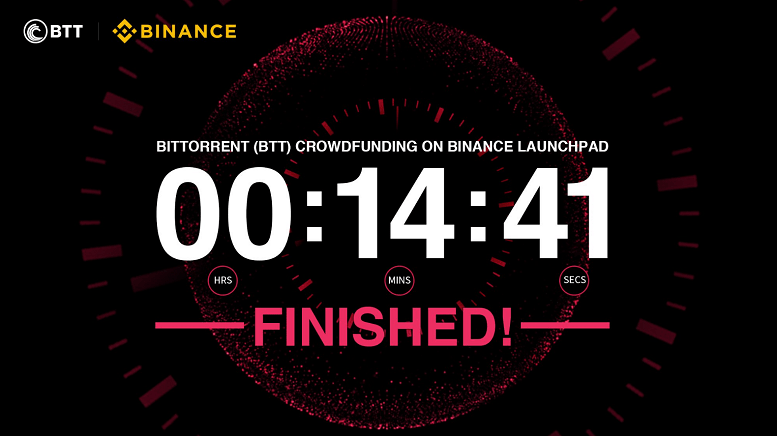 The BitTorrent Token (BTT) sale on Binance took place yesterday. 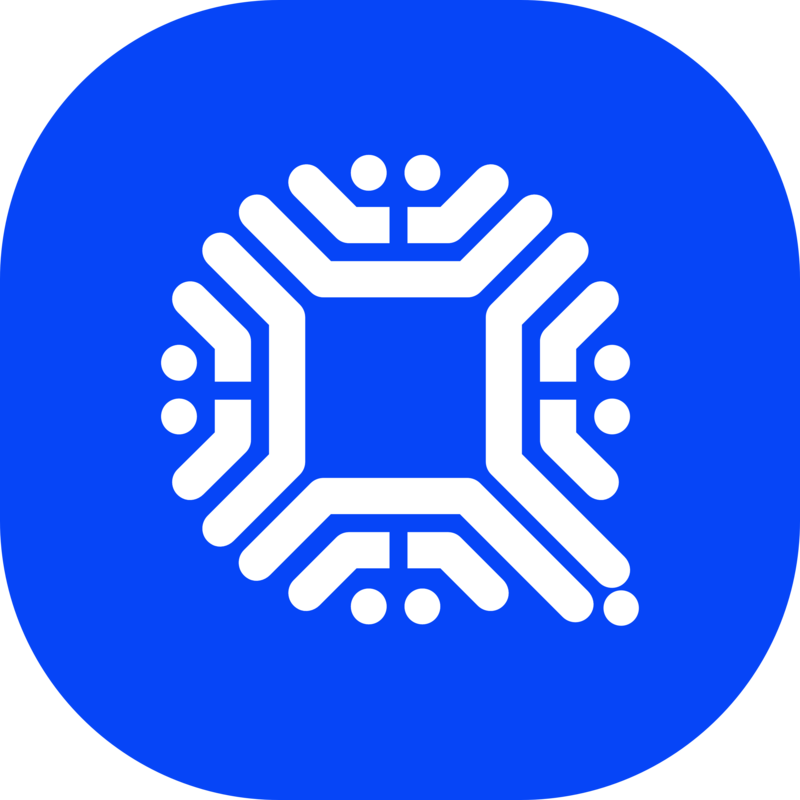 In under 15 minutes, $ 7.1 million was raised, selling 50 billion BTT token. Binance announced the conclusion of the sale via an official blog post on their website.